Birthday Card time! 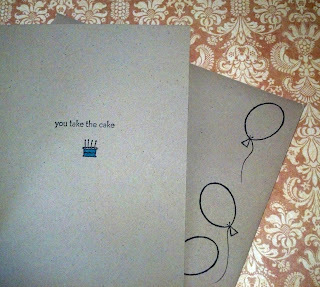 They are always my favorite kind of cards to make. (mostly because they always get used). 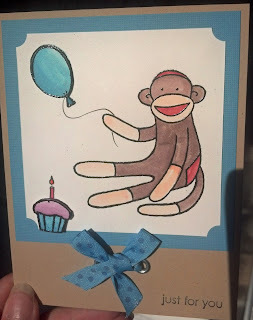 Here is what I did to make this one: I stamped and heat embossed a sock monkey stamp from Stampin' up and then colored using a water brush and dye inks. I used a copic multiliner pen in black to add the balloon strings, 'cause every balloon needs string to hang on to! I added a couple eyelets and tied them with some polka-dot ribbon I had in my stash. Then the card is finished by popping up the cupcake and balloon w/ 3-d dots. The second picture is of the inside of the card, and the envelope! Thanks for hosting another fun challenge Amy! That sock monkey is so stinkin' cute, Saundra!! 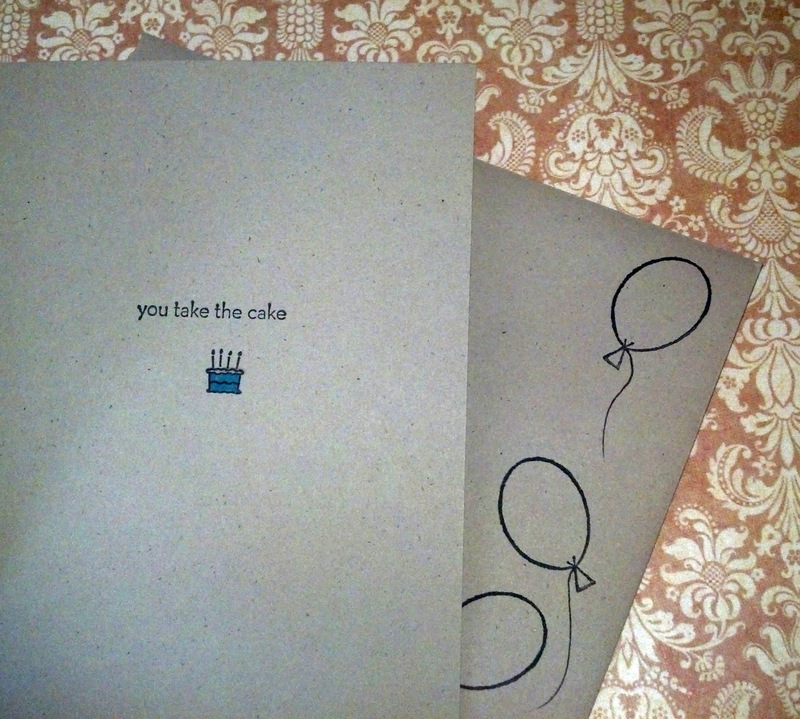 Very fun birthday card, love it!